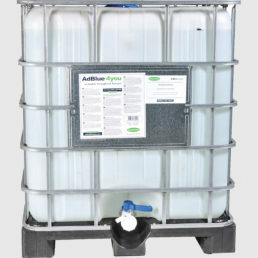 GreenChem offers special AdBlue® IBC with the possibility to integrate a manual or electrical pump. To make sure you get the best experience from our IBCs systems, they can be equipped by gravity feed kit, bottom valve, CDS system and breathing system on the top. 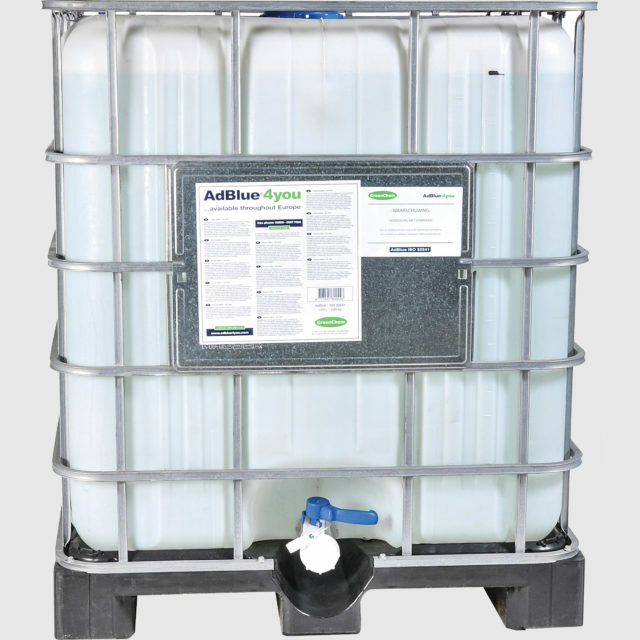 Combined by a manual or electrical pump, you get a great solution for 1000l of Adblue®4you! 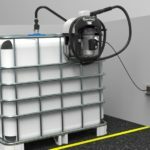 One of the main advantages of our IBCs is that you can place it where you really need it.